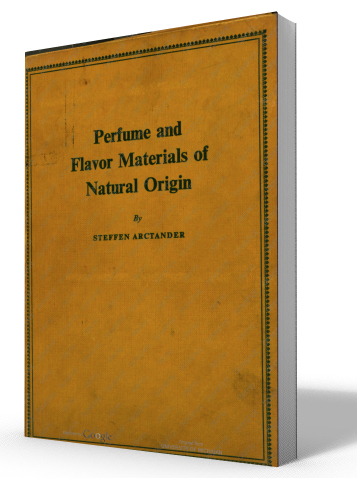 Included in this package are Steffen Arctander's "Perfume and Flavor Materials of Natural Origin" and "Perfume and Flavour Chemicals (Aroma Chemicals)" Volumes 1 and 2. In addition a complete range of historical perfumer's books to complete your library. 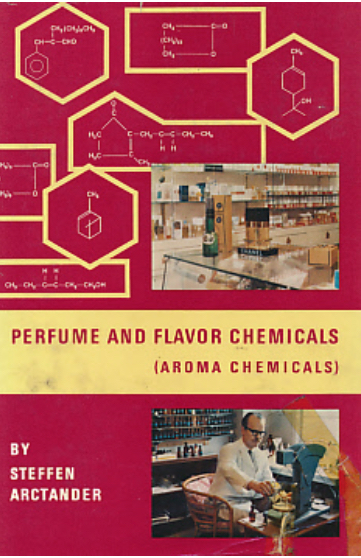 Not only do you get all of the Arctander volumes, you get a complete set of historical perfumery manuals. All delivered by CDROM and downloadable NOW. The Art of Perfumery and method of obtaining the odors of plants, with instructions for the manufacture of perfumes for the handkerchief, scented powders, odorous vinegars, dentifrices, pomatums, cosmetiques, perfumed soap, etc. with an appendix on the colors of flowers, artificial fruit essences etc etc. A Practical Guide for the Perfumer being a new treatise on perfumery the most favorable to beauty without being injurious to the health comprising descriptions of the substances used in perfumery and the formulae of more than one thousand preparations. A Complete formulary containing working formulas for all official and unofficial preparations generally used or required in the practice of pharmacy and the business of the chemist, manufacturing pharmacist, manufacturer of proprietary medicine, physician, perfumer etc. ....... and much. much more. The perfumers library contains 22 historical books of interest to the perfumer in addition to the Steffen Arctander volumes. 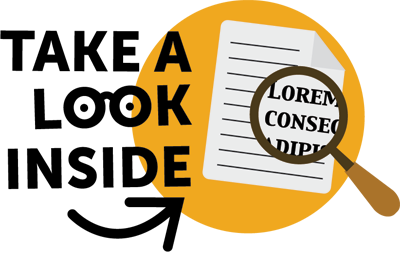 You get the complete CDROM delivered to your door (shipping included) and you get to download the materials NOW -- so you don't have to wait to use these manuals. 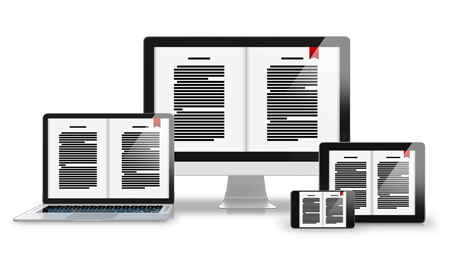 Each of the manuals are digitized as PDF files and can be viewed on all computers, tablets and smartphones. (You may need the free Adobe Reader). Take a peek at the first 12 pages of the "Perfume and Flavor Materials of Natural Origin" to get a taste of whats available. - Mandy Aftel, "Essence and Alchemy"
I'm trying to make this as easy as possible. Immediately upon secure payment you get to download from our THANK YOU page and we get to work cutting your CDROM which is delivered to your address. All payments are guaranteed through our payment processors, Paypal.